...according to this press release from Opel. Makes interesting reading considering all the faults some people have been experiencing on here. Not sure how these reports should be interpreted (i.e what constitutes a "fault") or if this means on average 96.1 percent of insignias are fault free or 96.1 percent of the insignias TESTED are fault free. Note this refers to Opels not Vauxhalls so is their a massive difference between the two other than the badge and the steering wheel? 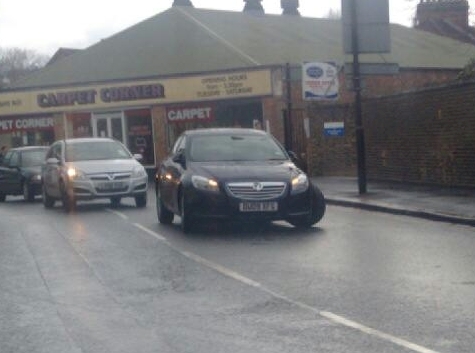 Why so many problems on the Vauxhalls? Last edited by spoons; 16th December 2010 at 19:43. I don't believe that somehow.... How many people have had rear brake scoring! If you consider 96 % of europe arent on this forum the stats are 100% correct and may have a different definition of a fault eg a rattle is a rattle your wheel falling off is a problem. To be fair, I know many Insignia owners, and non of them have had any issues with them. Base the Insignia's first two years of production compared to the Vectra C's first two years of production and you can see how far things have come reliability and build quality wise. The Vectra C was a nightmare of a car back in 2002 when it was launched. Depend if it means recalls or not. I would have thought it was based on cars acutally suffering from faults. Interestingly enough, a similar thing has been done for the new Audi A4 whihc has been out since March 2008, and on 64% of the A4 has been fault free. 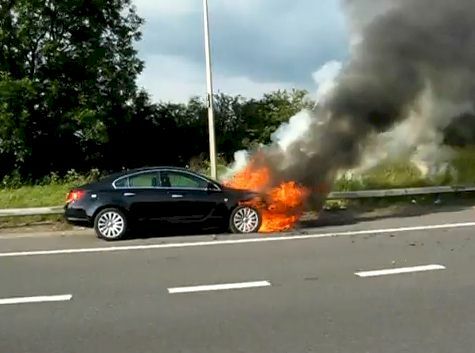 I can beleive that as all the new A4's we have at work are shocking reliability wise! what is the avg mpg of the 1.8 sri insignias? Where are the Insignias built?